3 Beds 2 Baths 1 Partial Bath 1,580 Sq. ft.
Great North Naples Location for this 3 Bedroom, 2 1/2 Bath Townhome featuring Fresh Interior Paint, New Carpeting, New Kitchen Appliances, New Ceiling Fans, New Light Fixtures, a Quiet Preserve View and Garage. 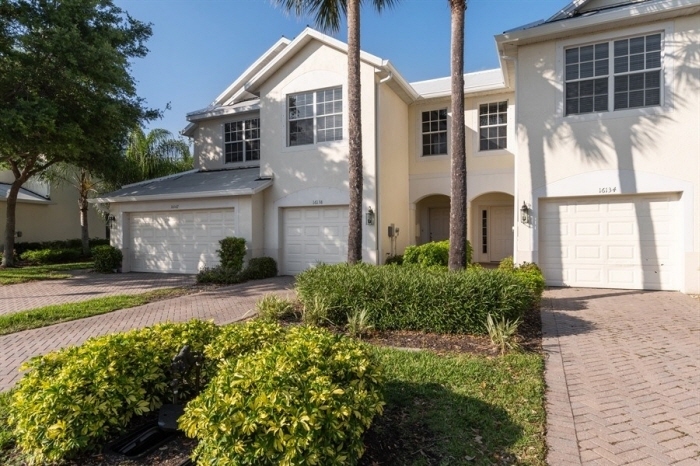 This Townhome is minutes to I-75, Naples, Bonita Springs and close to all Southwest Florida has to offer!